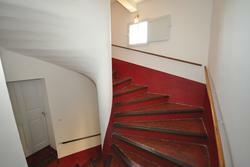 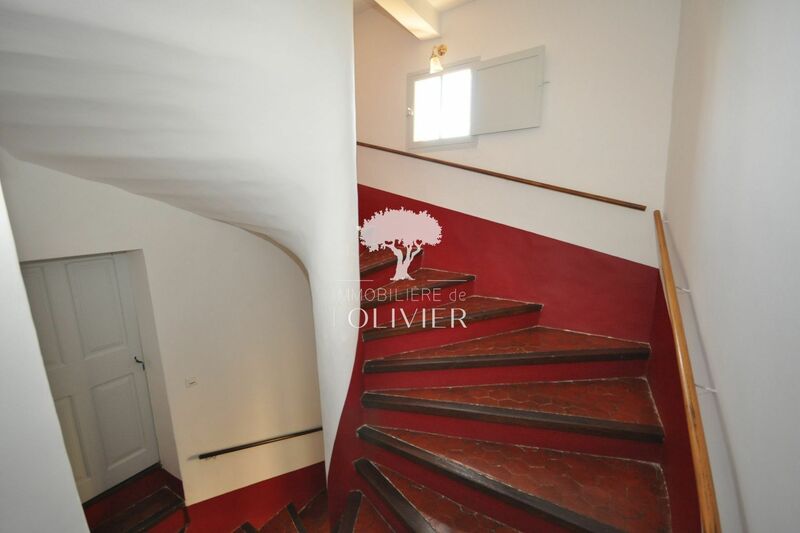 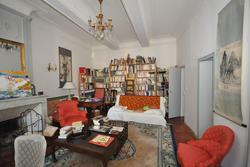 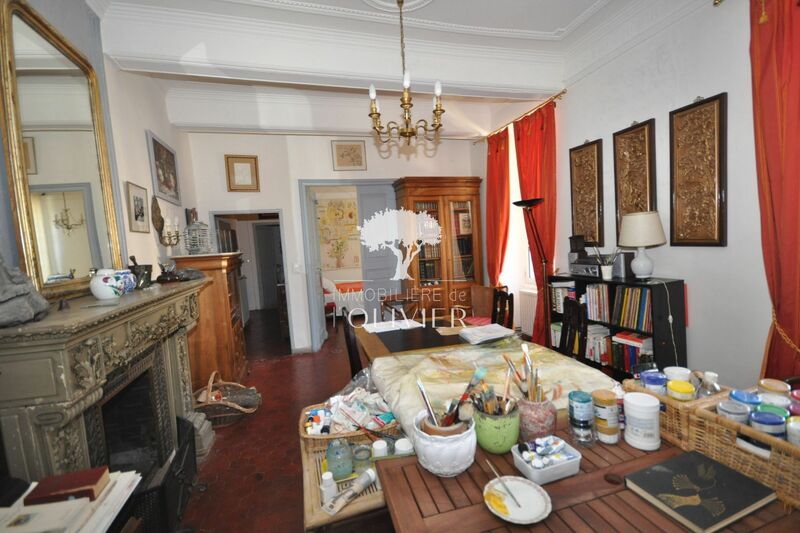 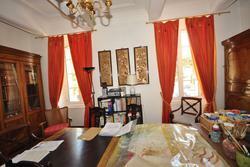 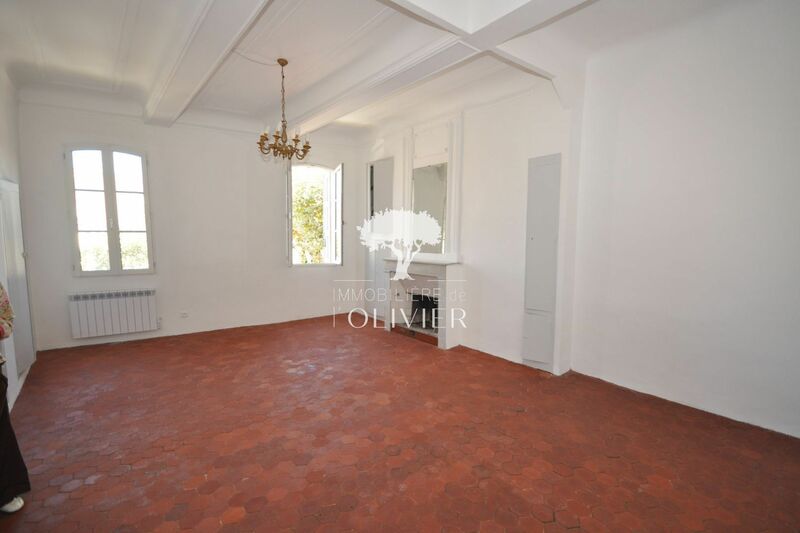 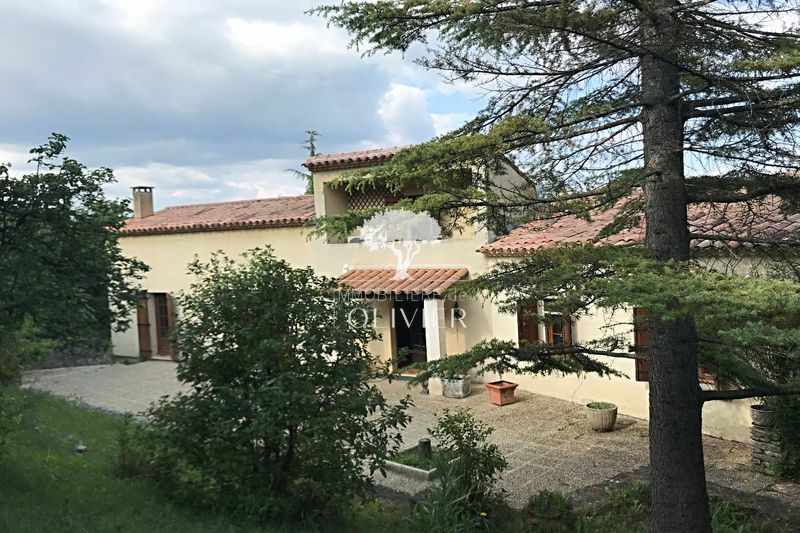 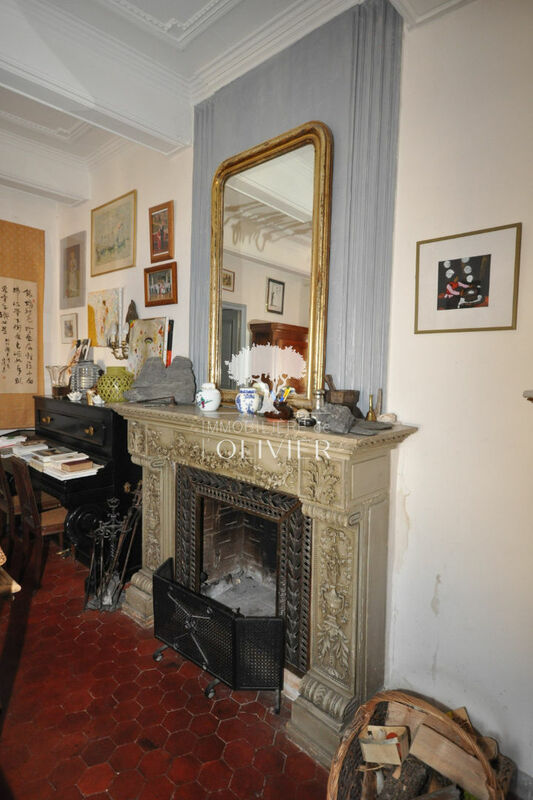 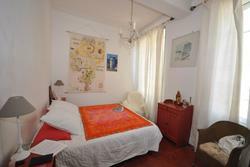 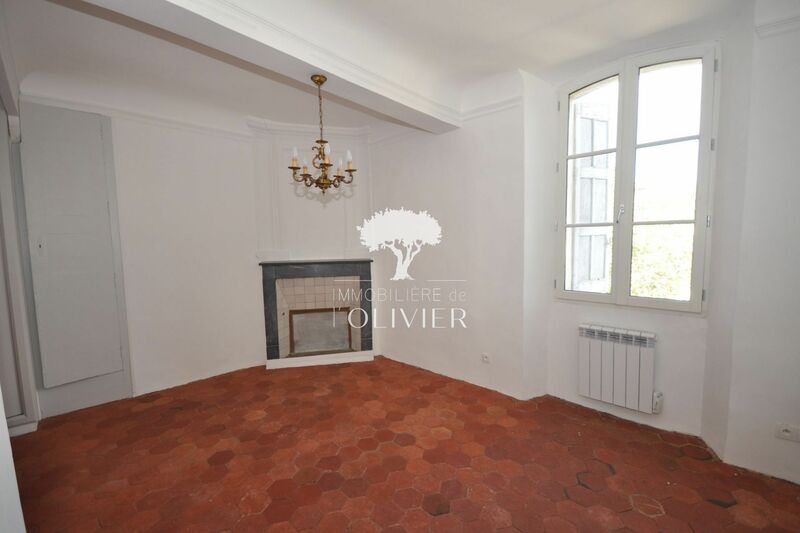 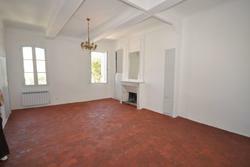 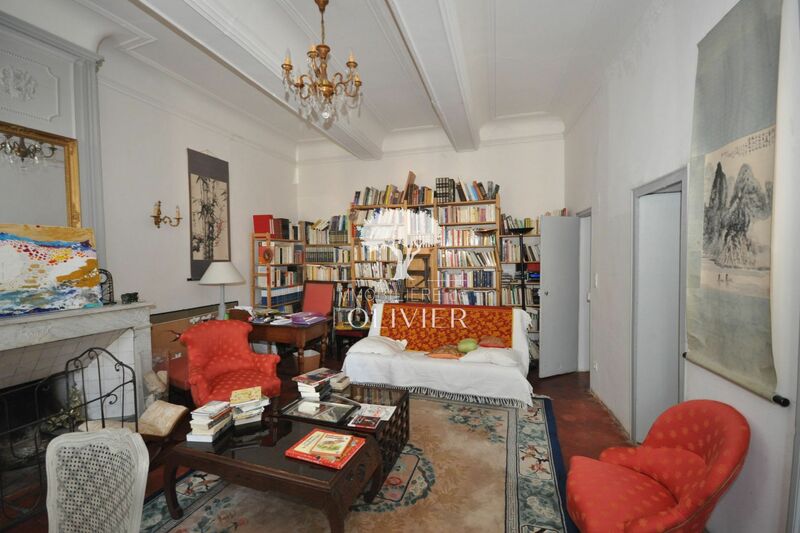 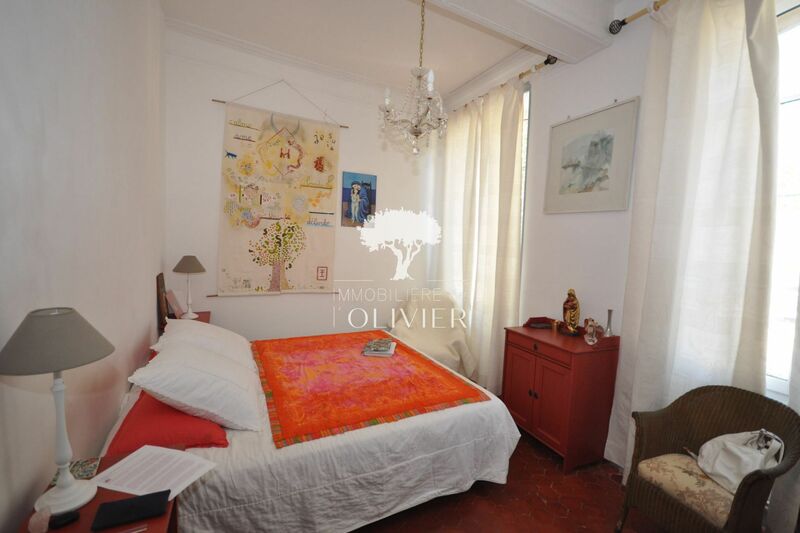 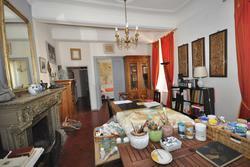 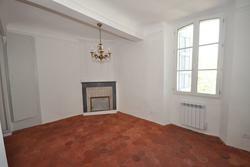 Hyper center, on a central square of the city, magnificent bourgeois house on three levels with adjoining garden. 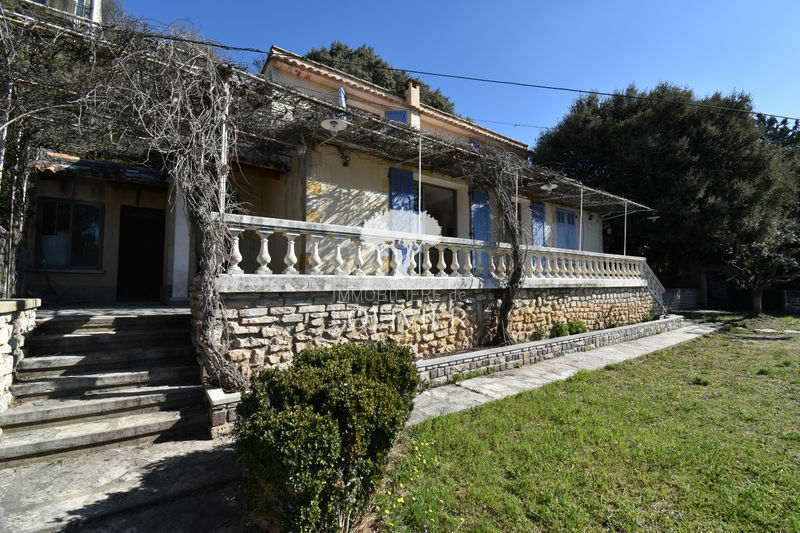 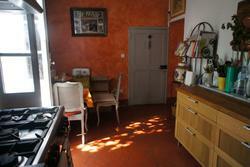 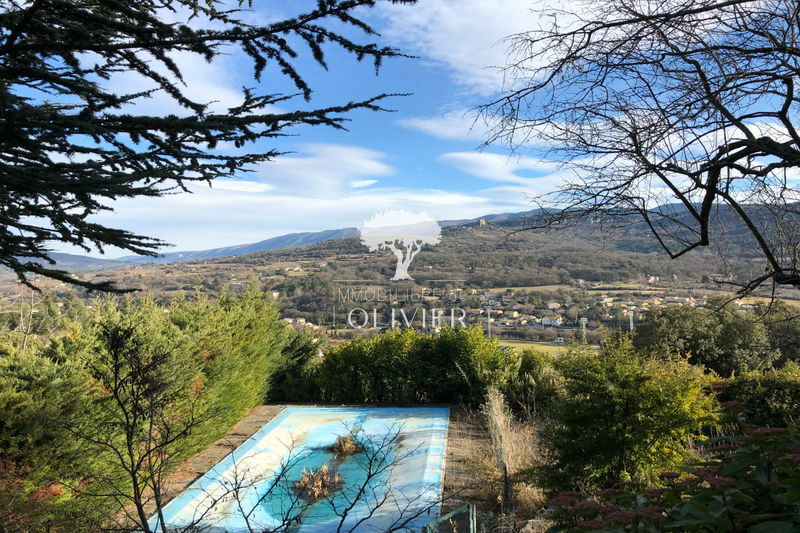 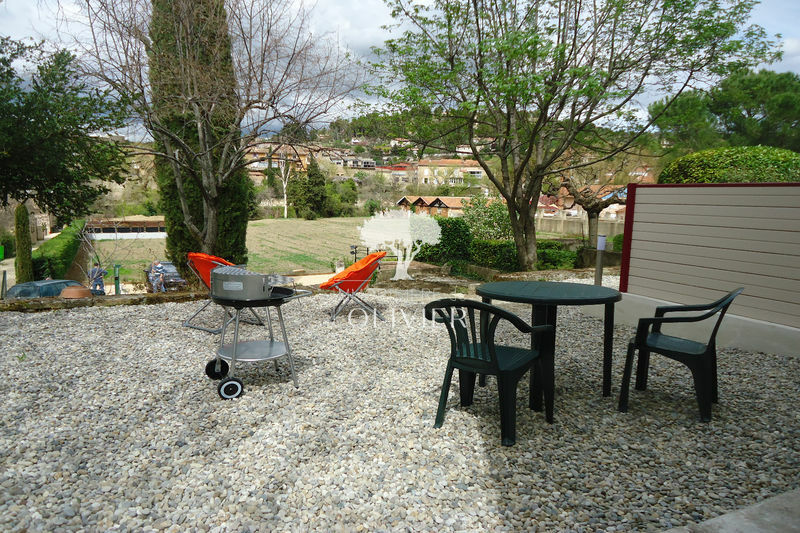 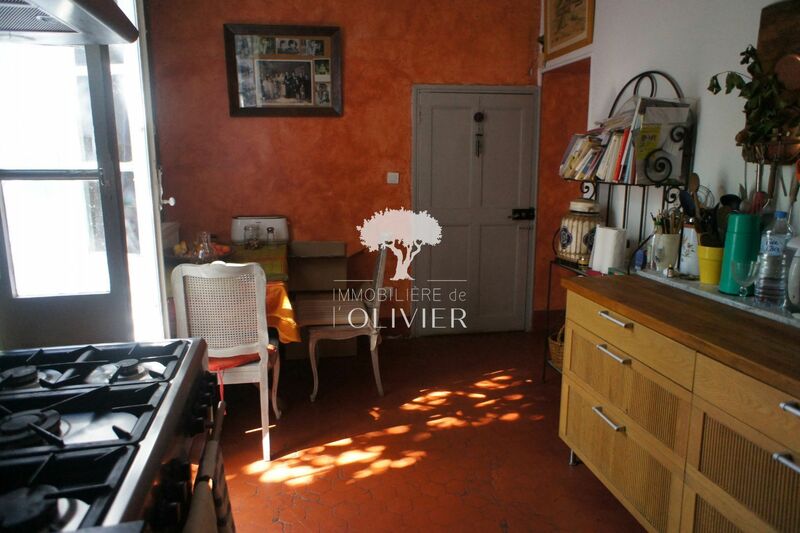 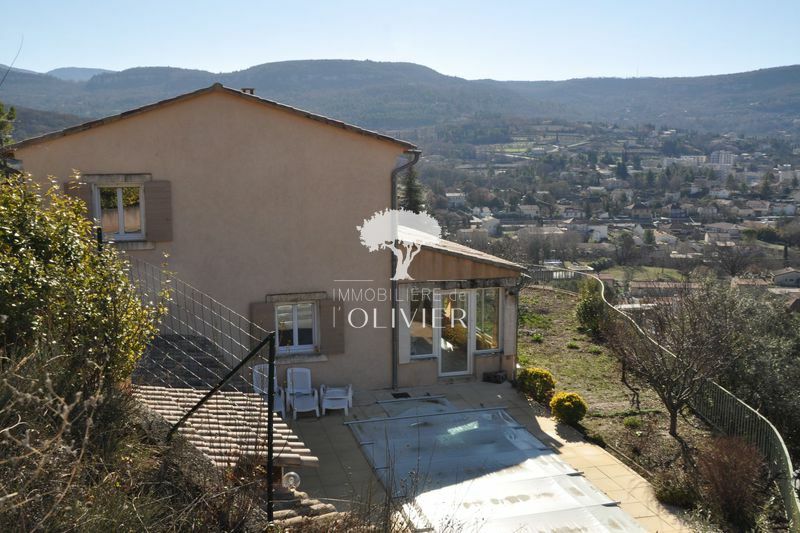 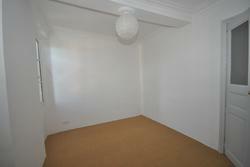 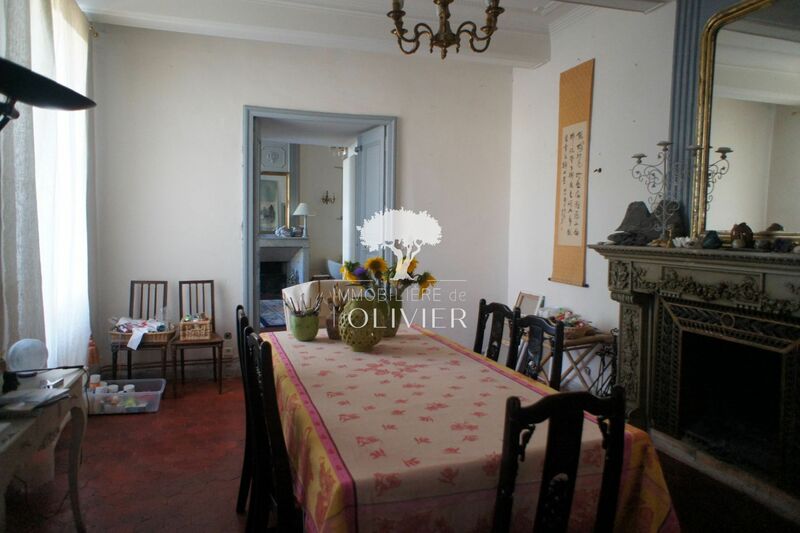 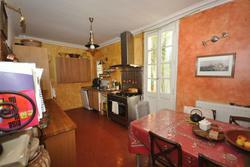 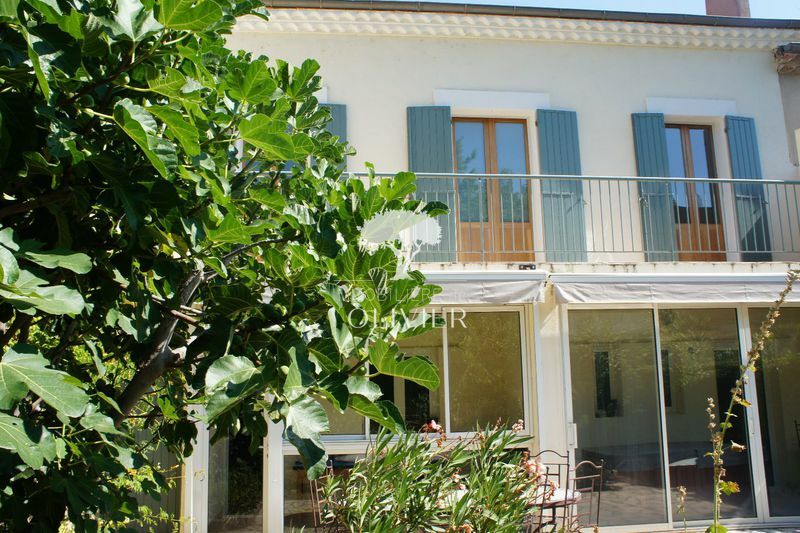 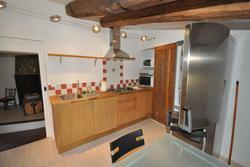 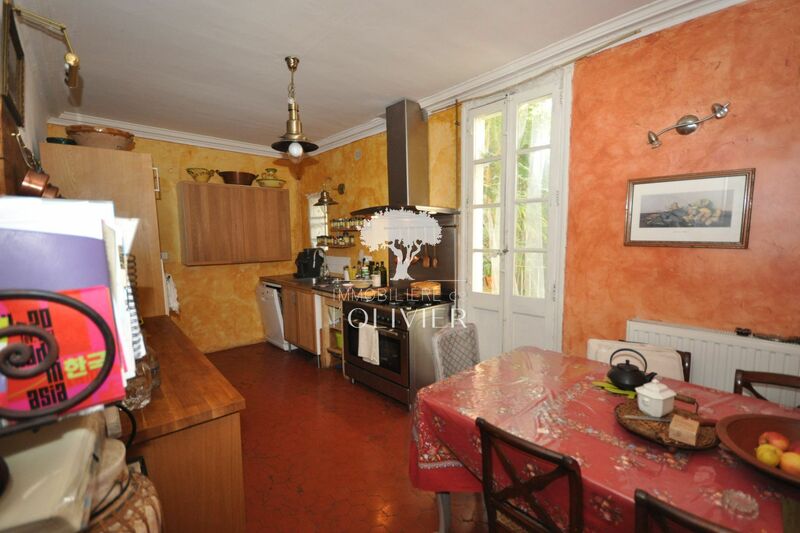 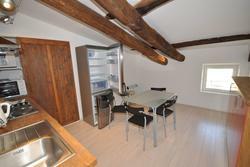 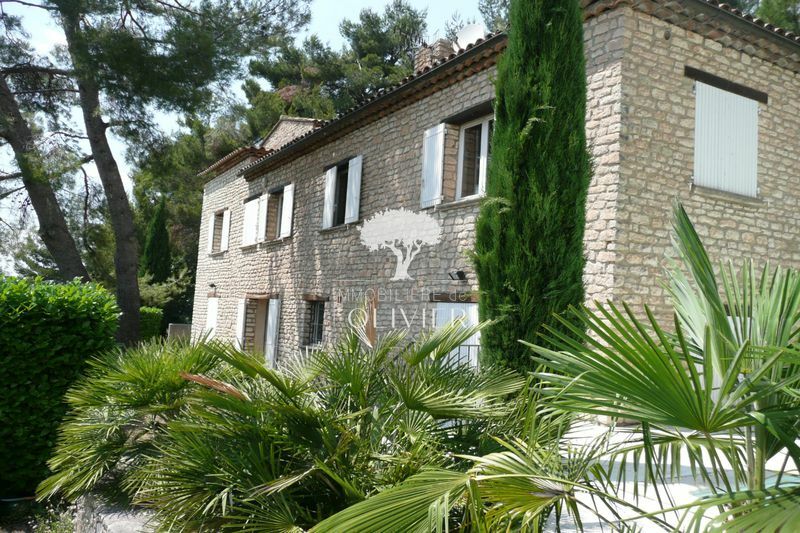 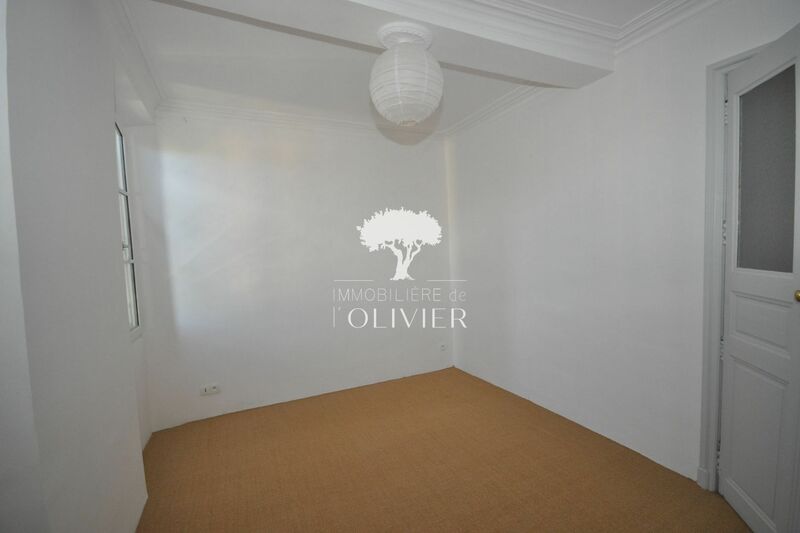 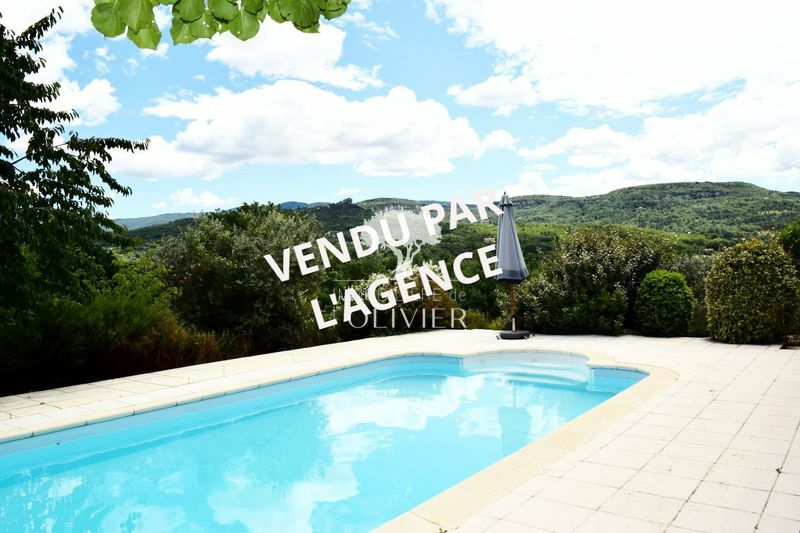 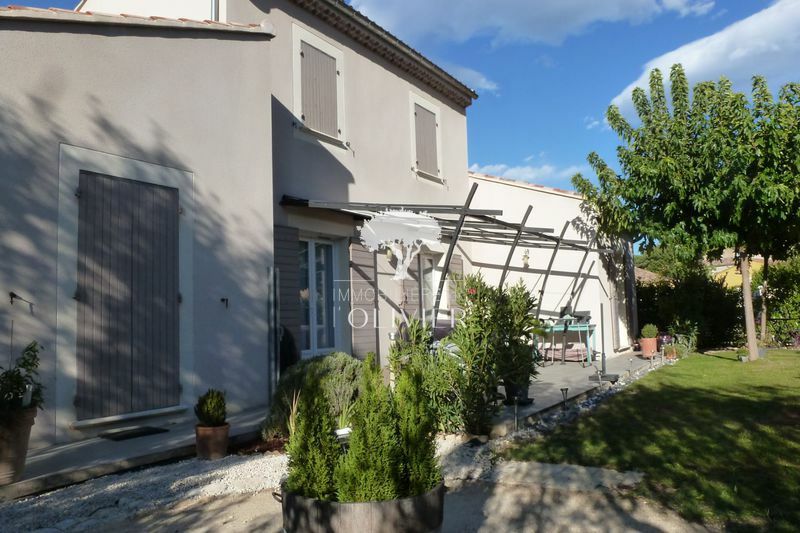 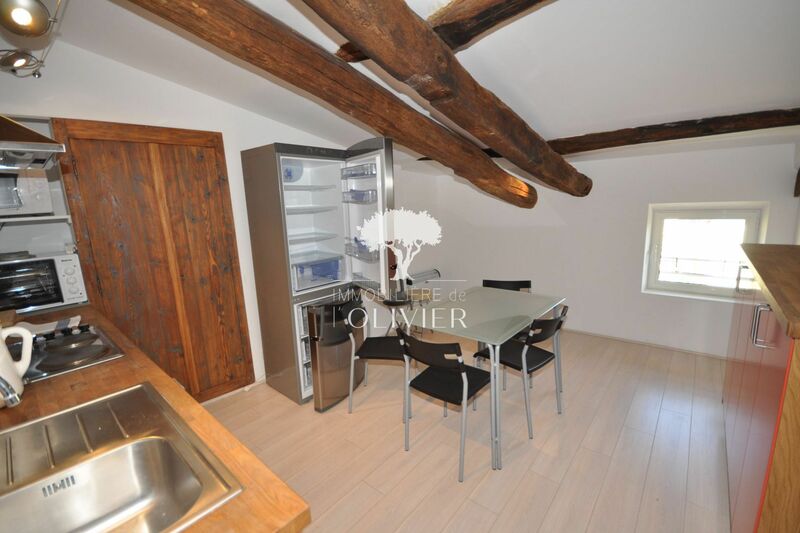 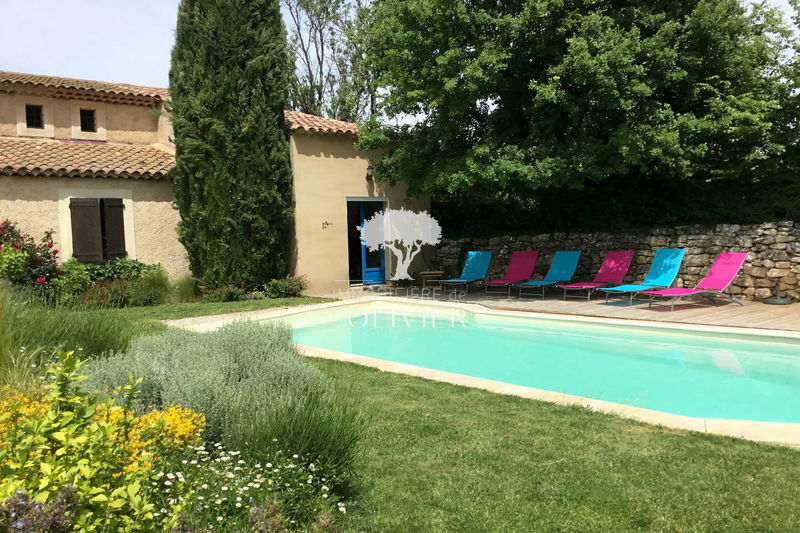 The house is divided into 3 independent apartments of approximately 100m² each. 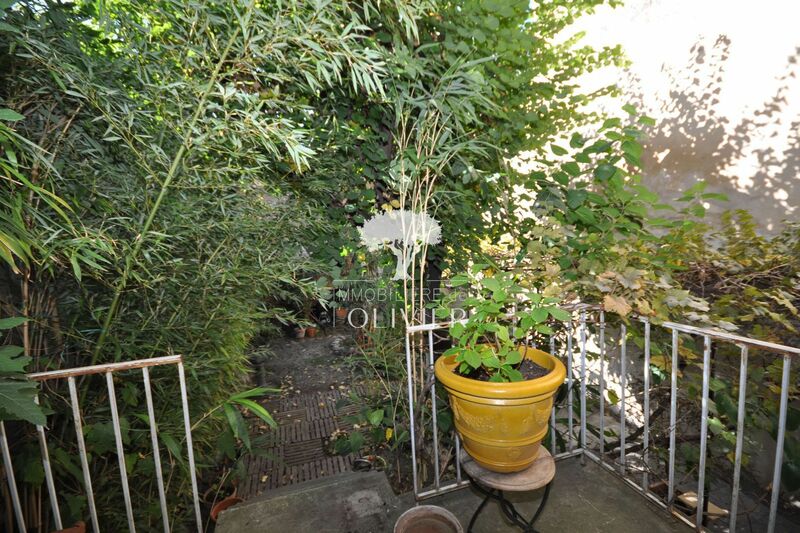 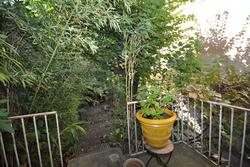 The garden is attached to the apartment on the ground floor. 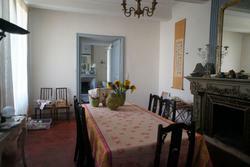 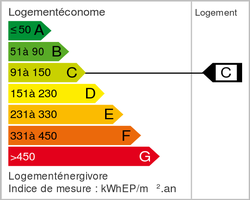 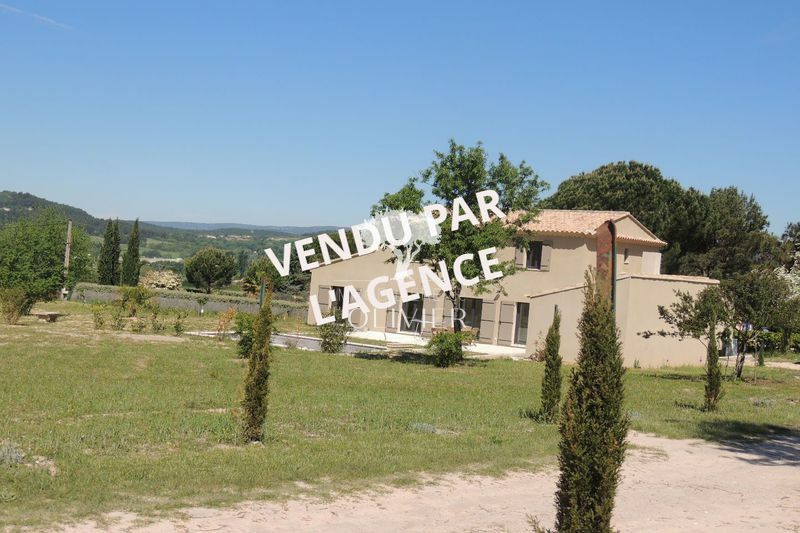 Very nice place for a main residence, possibility bed and breakfast or rentals in the year.